Some artist may want to be on the mainstream, but today’s artist hailing from Vancouver Canada decided to choose his hometown to become the pillar of his music career. 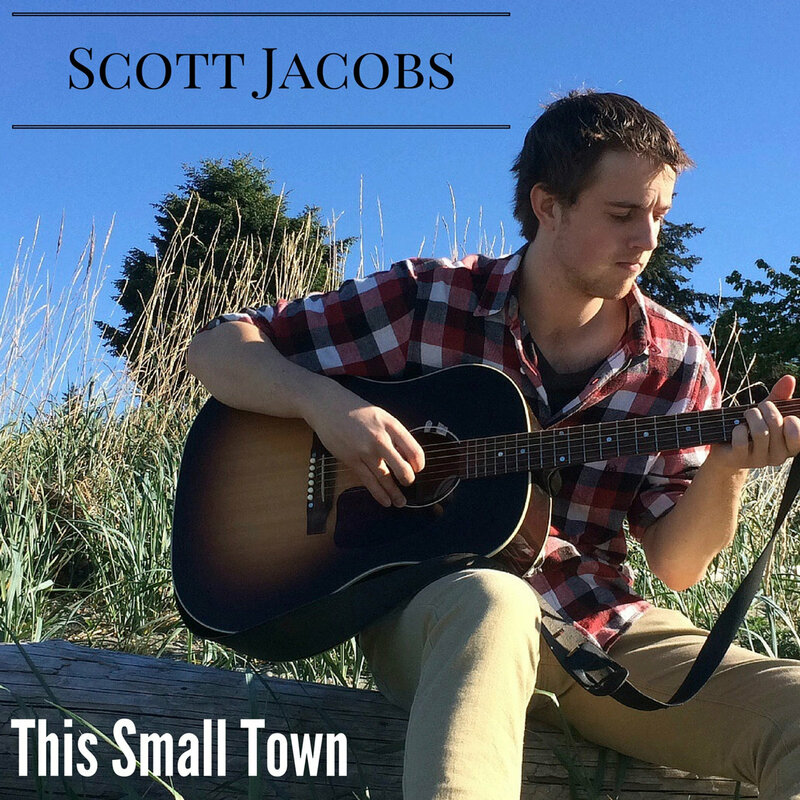 This local lover is no other than Scott Jacobs, a Canadian musician, singer, songwriter, and multi-instrumentalist that proves that the passion for what you love is where your heart stays. Along with his acoustic guitar, he performs a wide range of songs from original to cover – and is regularly the choice of a featured performer at Bars, Restaurants, Bookstores, Weddings and other events. He also performed on cruise ships all over the world with his acoustic set lists that contains an array of classic hits of different genres up to the music of today. Scott studied music at Vancouver Island University with a Diploma in Jazz Performance. As a singer-songwriter, Scott already proved a lot in his music, not only in his own hometown but all throughout Vancouver as well. There is a more complex style to his music but the final delivery is simpler. His personality reflects in his every song; warm, kind and cheerful. This Small Town, his second album was released recently consisting of eight heartwarming songs. Most of the track brings that melancholy feel taking you back from the memories of the good old days. I mean, Scott Jacobs is on a totally different level but chooses to keep it low key. He is one of those artists that deserves recognition for the eminent passion in music.